It's an older scan from film processed at CVS. I resized it to around 700 pixels wide so it's hard to judge sharpness. Somewhere I might have some higher resolution scans somewhere. That would be nice to view in a larger size. I agree, 17mm’s is usually too wide for me. I love the 20, 24, and 28mm range. My first wide angle was a 28mm Celtic. I'd never realized that I needed a wide angle until a friend and I took a camping trip to Vicksburg, MS in the summer of 1977. My gear was an SRT 201 with 50mm f 1.7 and a Tamron 85-210. Discovered lots of shots that I couldn't get with 50 being my widest focal length.I've settled on 24mm as being the most useful wide angle for my purposes. Of course I still use the others from time to time. MarcelRomviel, iansurita and carbon_dragon like this. 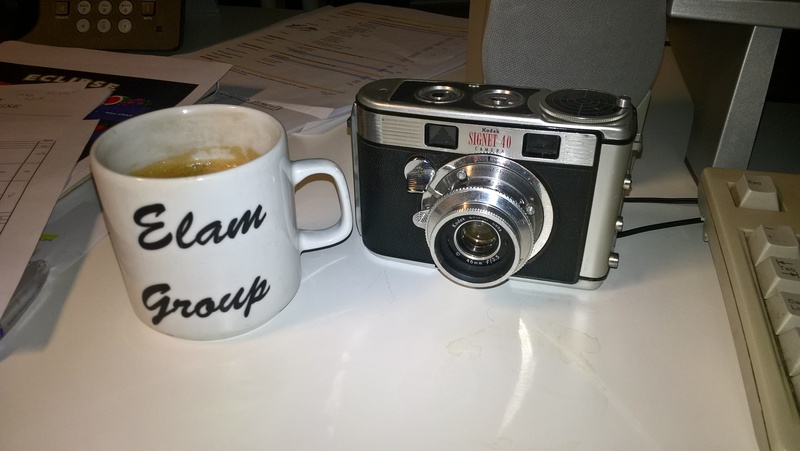 I'm going to shoot some FP4 Plus with one of the few rangefinder cameras I feel at home with, the Agfa Ambi Silette. 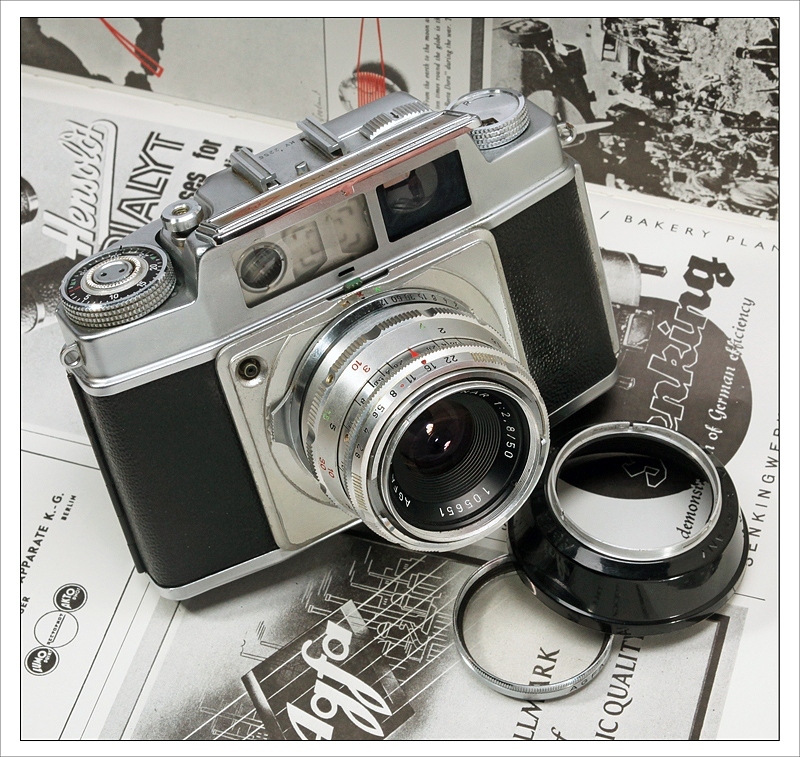 With it's bright viewfinder with selectable frame lines for the 35, 50 and and 90mm lenses, parallax compensation and a bright rangefinder spot, accurate framing and focusing is easy. Add a practicable inaudible Synchro Compur shutter and the excellent 50mm Solinar f/2.8 lens and you have a very useful camera, impeccably engineered and finished. MarcelRomviel and iansurita like this. Local Dutch Veterans day on saturday. Haven't loaded any cameras yet, but probably a Leica and something in medium format. 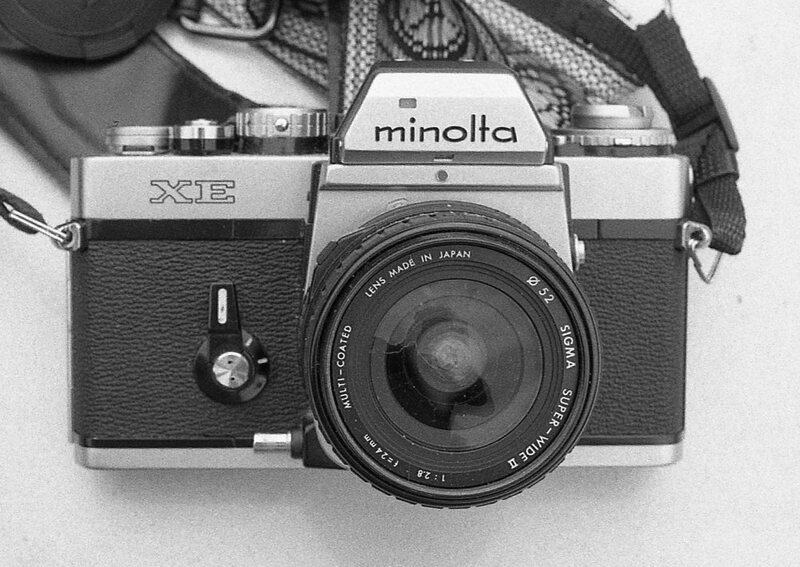 Found a roll of slightly outdated TMAX 100 that I forgot that I had so I put in in the Minolta XE. Will use with a variety of lenses. Got Ilford HP5+ in the Rollei 35. 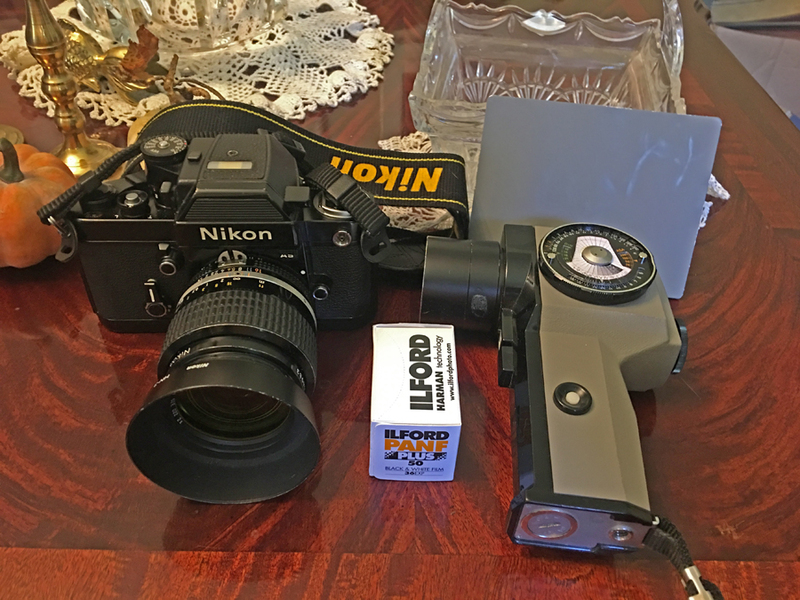 Nikon F2as, spotmeter and greycard for tone placement. iansurita, MarcelRomviel and Mike Gammill like this. 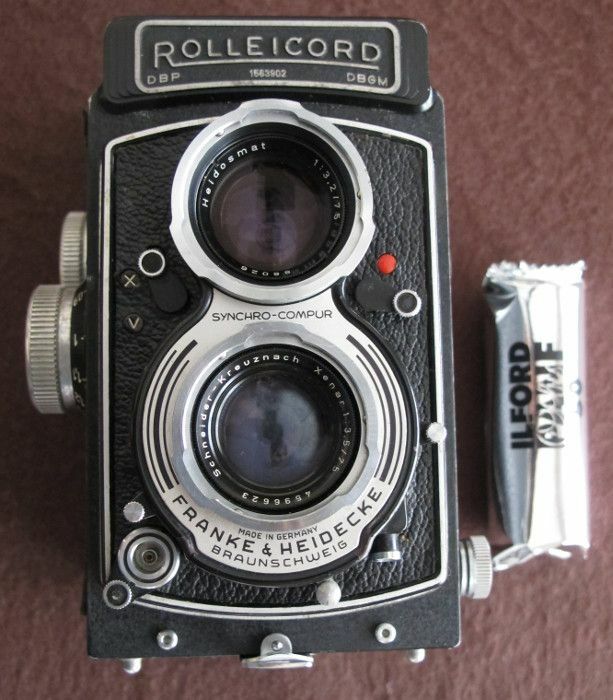 Rolleicord Vb, with TMX (not PanF+ as in the picture). MarcelRomviel, iansurita and Rick_van_Nooij like this. View attachment 1266823 I keep wanting to give my Tamron SP 17mm f/3.5 a thorough test run, but never get around to it. What do others users think of it? 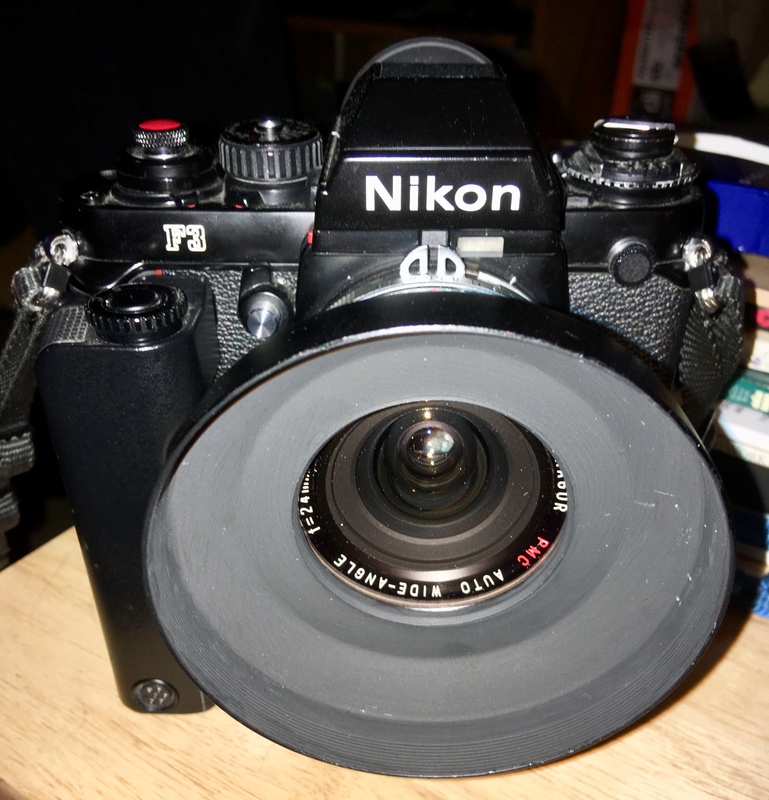 Last used this lens in the late 90's for landscape work on a Nikon N8008s. I thought it was plenty sharp with high contrast and accurate color. Actually I'm sorry I sold it... been looking for a clean replacement to try out on FF digital. The Rollie 3.5 Xenotar with 100 asa Provia. MarcelRomviel, Mike Gammill and Rick_van_Nooij like this. Loaded up this Signet 40 with Double-X a few days back. Got a few opportunities to use it this weekend. For Sunday I might need something else for a small remembrance service, probably end up taking the Leica M-E with some vintage glass though. MarcelRomviel, iansurita and Mike Gammill like this. I've got a roll of Agfa APX 100 in an Argus K. But not plans to go shooting with it. I might snap some photos at the Fotografica Fair in Hilversum this Sunday. Russ-Suzanne and MarcelRomviel like this. I’ve kinda settled on these to in the small bag for a while. Took a chance and put some Velvia in the S3 but I am nervous about exposure using the Luna Pro. 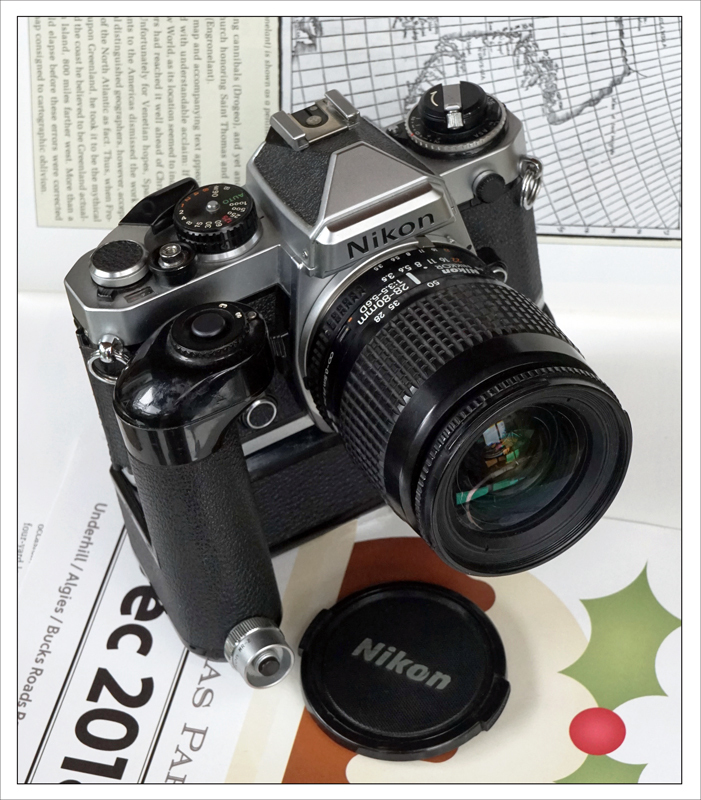 The little ME Super works great with the E6 for me but up until now everything in the Nikon has been Black and White. 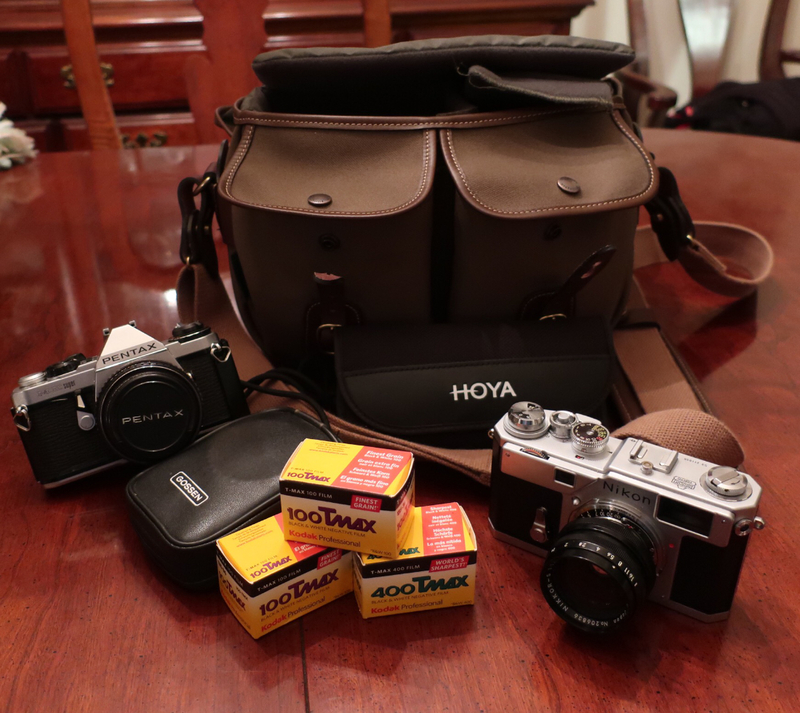 Both cameras fit well in the new small bag so it makes for a good to go compact package. The Pentax, with that 40mm is smaller than the S3. MarcelRomviel, carbon_dragon and Mike Gammill like this. ’ve kinda settled on these to in the small bag for a while. 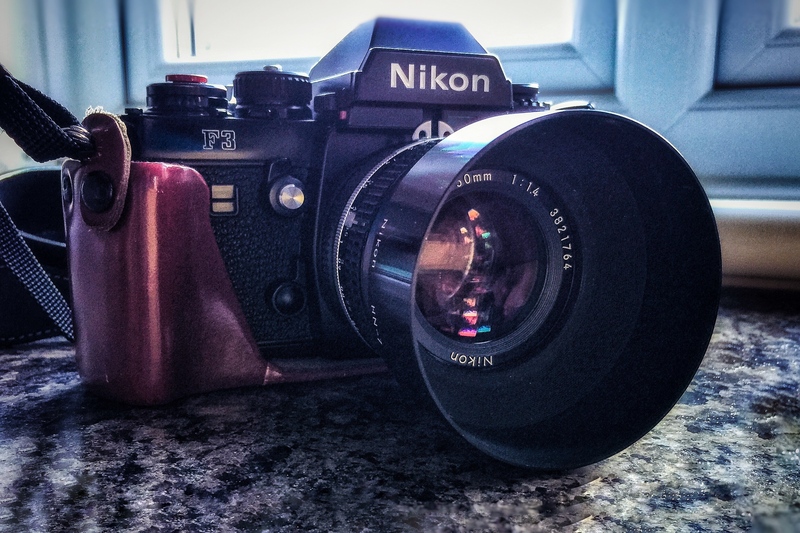 Gotta love that little Pentax 40mm f 2.8. 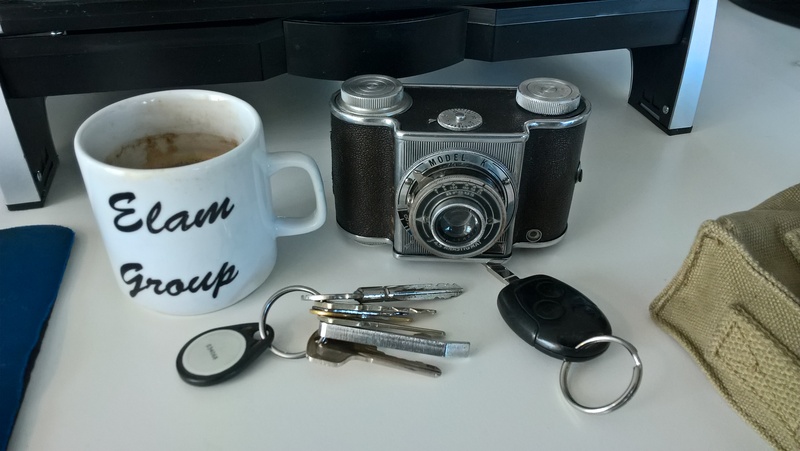 I use mine with my Pentax MX.